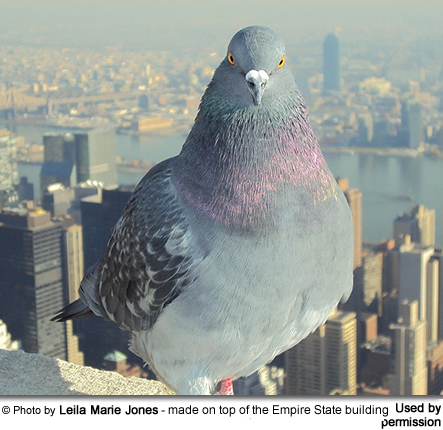 According to a study conducted by the University of Montana “[the pigeon] is one of the smartest, most physically adept creatures in the animal kingdom.” These smart birds are able to learn relatively complex actions and have an excellent eyesight. These abilities together with their remarkable homing instinct made them invaluable assets during times of war. During the First and Second World Wars, over 100,000 pigeons served with forces and some of these amazing creatures were credited with saving thousands of lives and, in some instances, influencing the outcome of battles. They served on warships, submarines and aircraft – as well as in the trenches - as back-up communication option, when all other methods failed. The carrier pigeons achieved an astonishing success rate of 95% in delivering vital messages often under heavy bombardment. 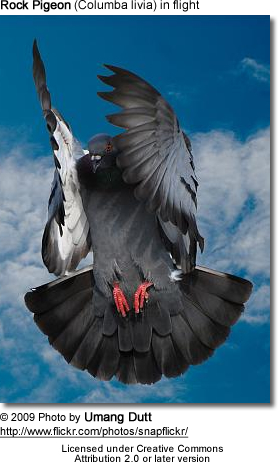 One “Hero” Courier Pigeon was gravely injured during one of its missions. A bullet had passed through its leg and passed out of the body through the back; and small metal shrapnel was embedded in its side. Despite these horrendous injuries, this pigeon successfully delivered the message only to die one day later as a result of its injuries. It was awarded the Dickin Medal in recognition of its achievement and sacrifice. Another special pigeon known as “GI Joe” – was honored for saving thousands of inhabitants of the Italian village of Calvi Vecchia, as well as British troops. “Cher Ami” saved the lives of 194 American service men during one of her mission. She was shot through the chest, blinded in one eye and lost one of her legs, and yet completed her missions. She was eventually fitted with a wooden leg and survived for another year before dying as a result of her war injuries. In recognition of her achievement, she was awarded the Croix de Guerre with Palm.